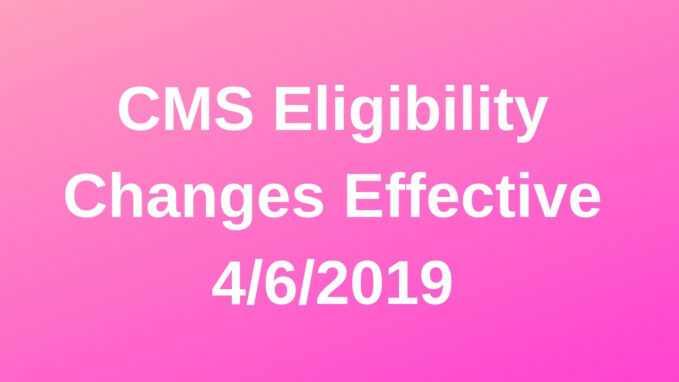 CMS installed the following changes on 4/6 to their Medicare eligibility transaction. 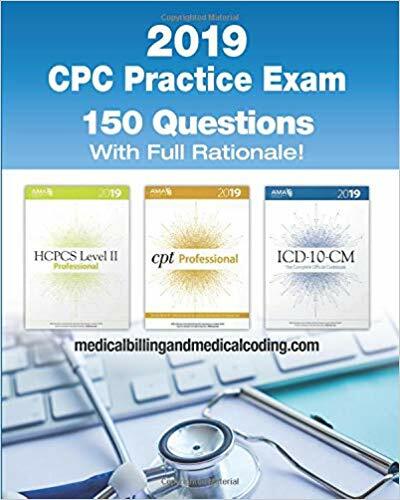 CMS will now support inquiries for a Hepatitis B Screening when HCPCS code G0499 is requested. They will return the next eligible date when this code is sent in the request. In the past, CMS returned either the smoking cessation next eligible date or the number of base and remaining sessions available for a current cessation period. They also returned all cessation periods that overlapped the dates of service in your request. Effective with this release, the HETS 271 response now only returns the most recent smoking cessation period. They also no longer return the date the beneficiary is next eligible to receive the benefits. Remaining smoking cessation/counseling sessions will be returned using an improved calculation process. The initial cessation session date of the prior smoking cessation/counseling period. No next eligible date will be returned but Medicare Providers can interpret the presence of a smoking cessation initial session date within the last 12 months to determine Medicare Beneficiary eligibility. Base smoking cessation/counseling sessions will be returned as ‘8’. Remaining smoking cessation/counseling sessions will be returned as ‘8’.